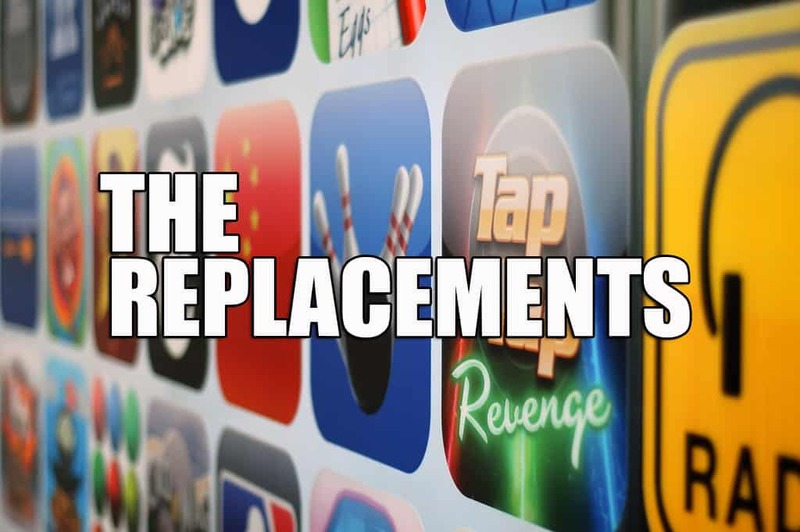 With the next iPhone coming out later this year, I was thinking about all of the things my iPhone has replaced and it's pretty amazing all of the things that really aren't necessary as a result of its existence. Of course, depending on your model of smart phone, it probably replaces these things too. I love technology. I also love how technology makes my life a lot easier. I mean seriously, how did we ever survive without it? I use my iPhone and iPad on a daily basis having installed a variety of apps that help enhance my daily productivity, make my life easier, or are just enjoyable. And yes, I have installed a few games. As I mentioned in an earlier post, I have jailbroken my iPhone which has helped remarkably at making me more productive. 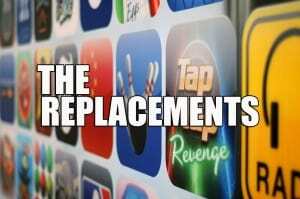 But for the sake of today's conversation, I'm going to focus on apps that are readily available in Apple's App Store. Seems like everyone starts the new year making resolutions that they want to lose weight or get in better shape. Fortunately, I started my journey with my wife in October when we started going to our local Fit Body Boot Camp (they're pure awesomeness by the way). While going to boot camp was a great start, I needed (and wanted) something to help me track my daily calories, my activity for the day, and as an added bonus my sleep patterns. 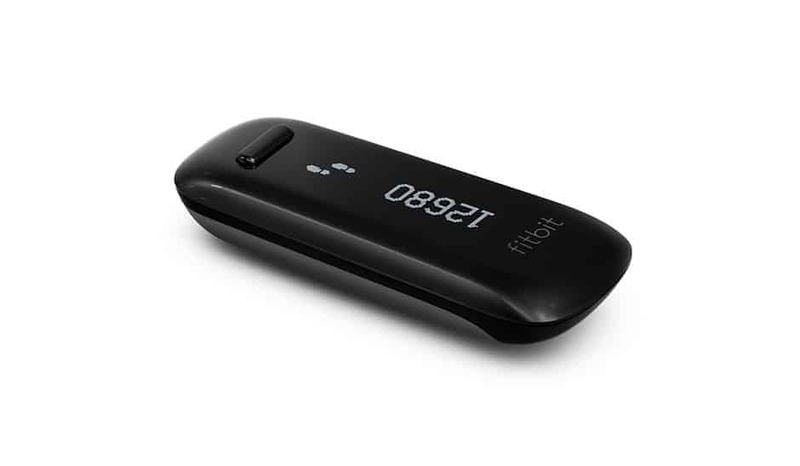 After doing some research, I learned about the Fitbit One and immediately added it to my Christmas wish list. While I didn't receive it for Christmas, my beautiful wife bought it for my birthday on January 2nd, allowing me to start my new year's resolution in earnest.